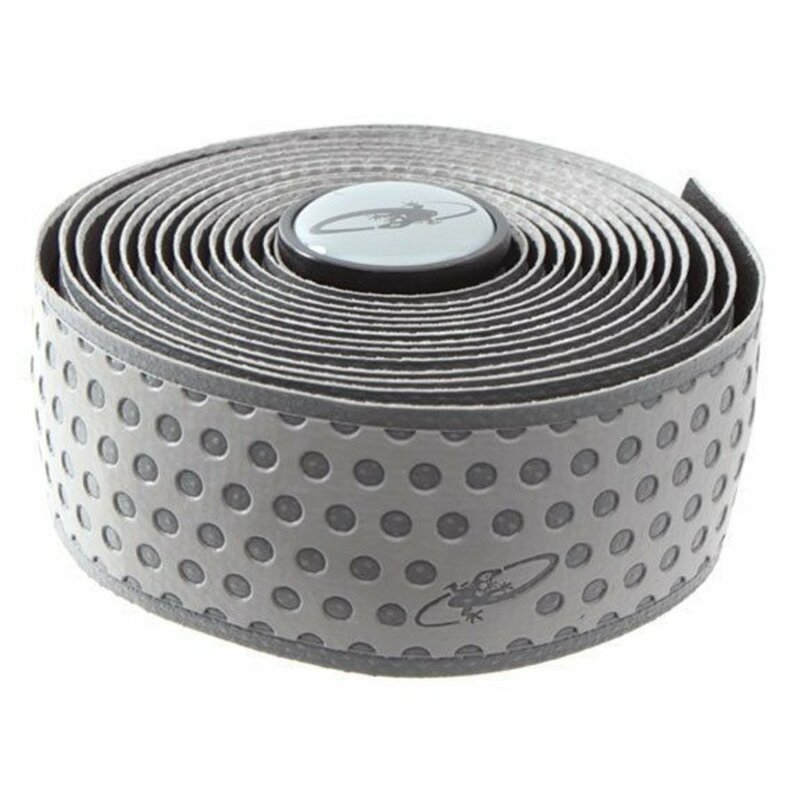 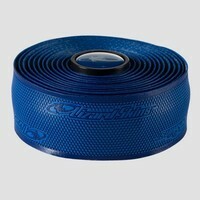 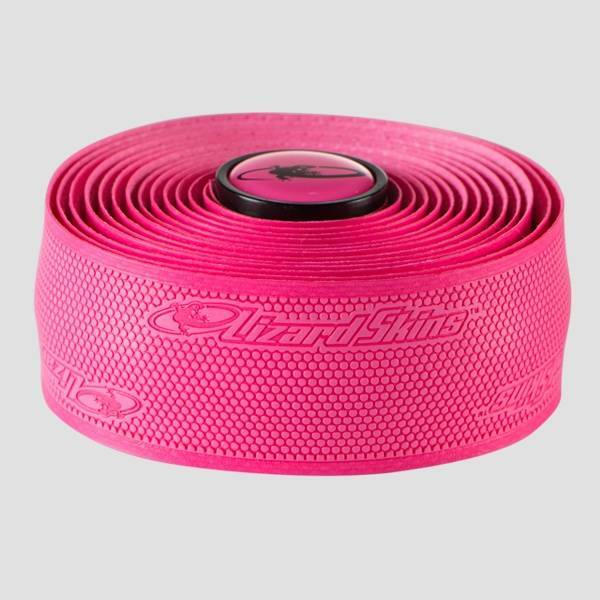 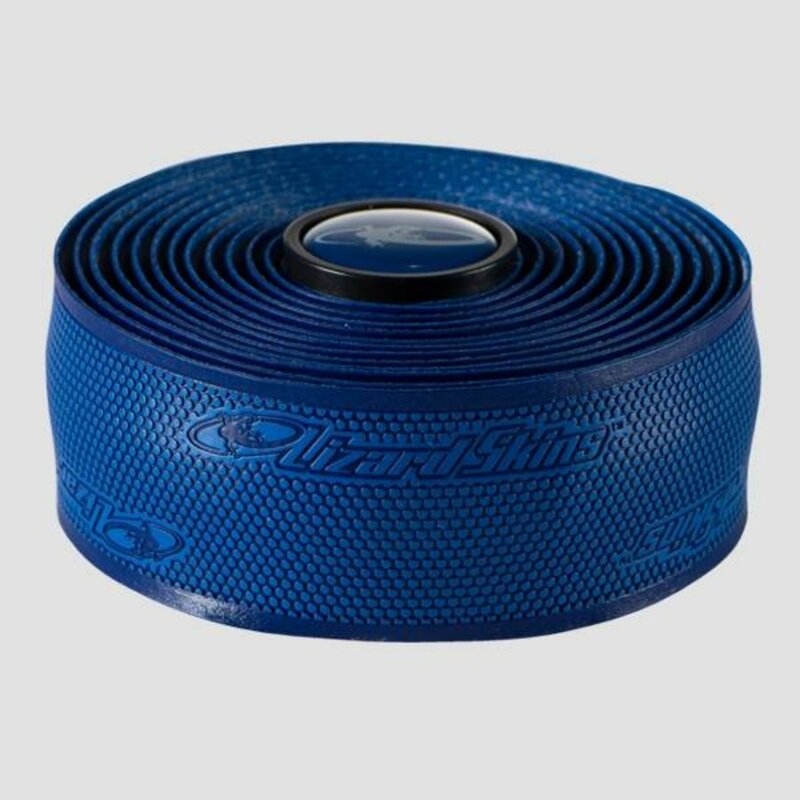 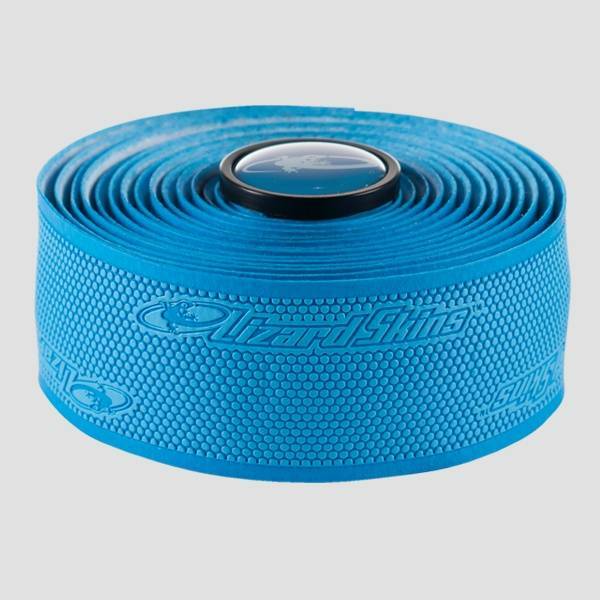 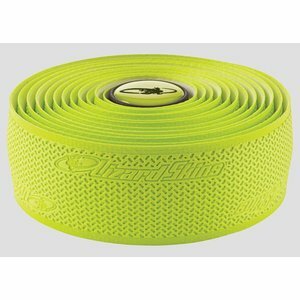 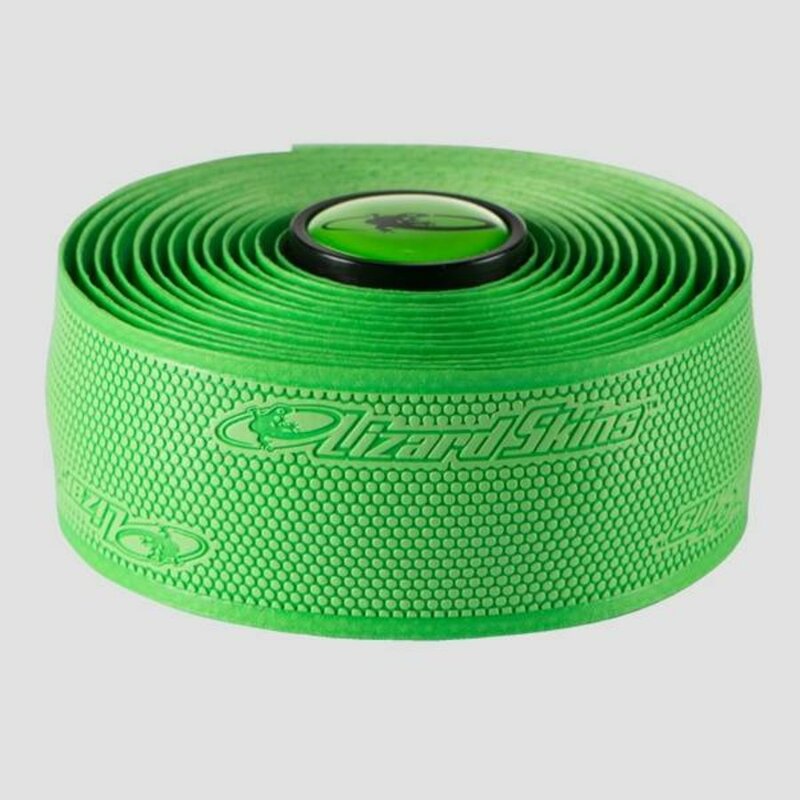 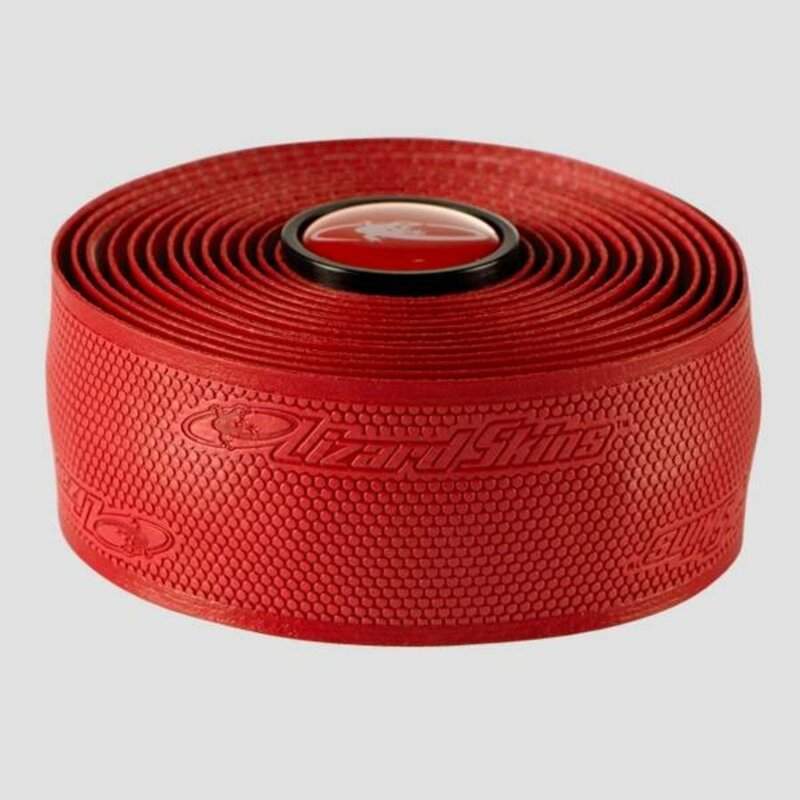 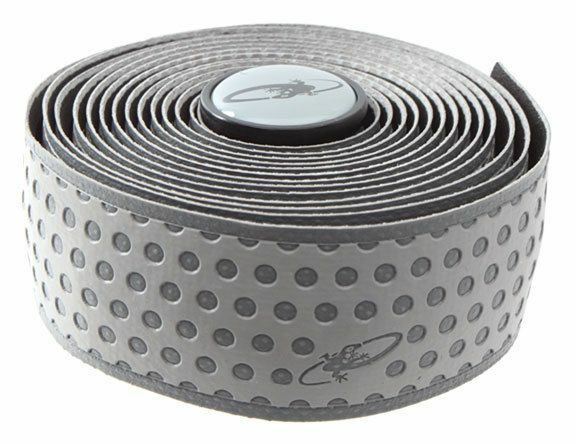 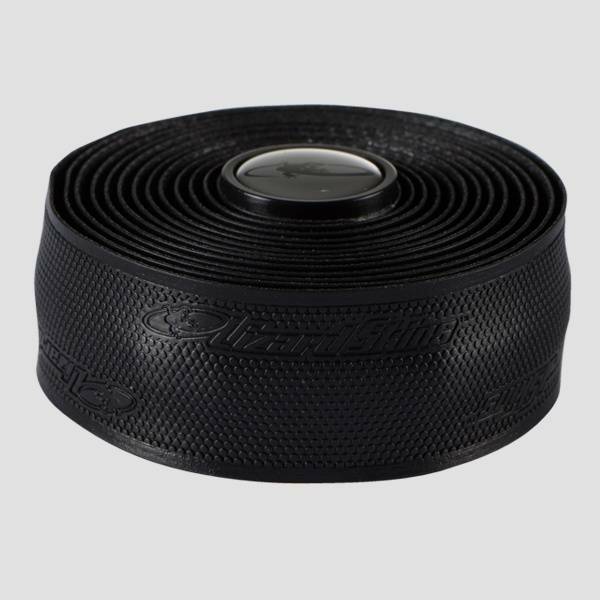 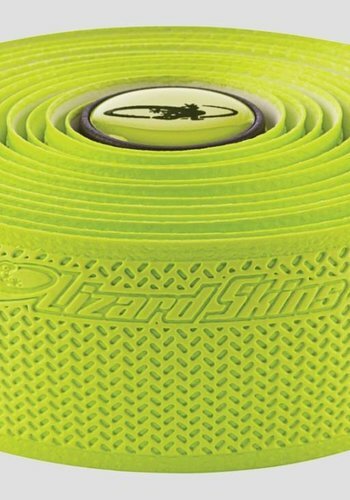 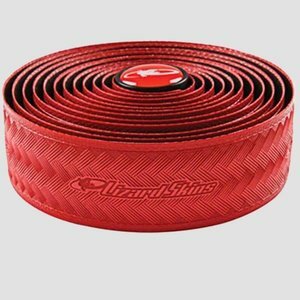 The thinnest of the Lizard Skin Bar tape. Racers love this stuff and so do we. 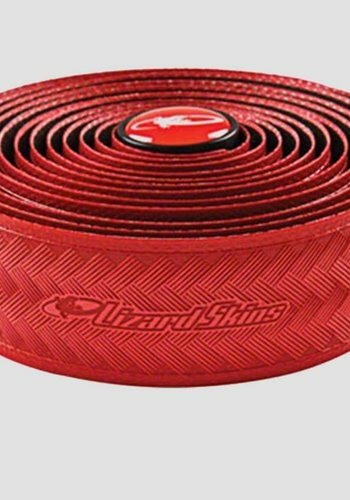 It feels great even if you have slippery palms, it's lightweight, it looks good. Pretty easy to instal. Get rid of your old tape and freshen up your steed.